Dr. Don Walsh tending to the hoof bandages on one of the many laminitic horses he treated at his Homestead Animal Hospital in Pacific, Missouri. 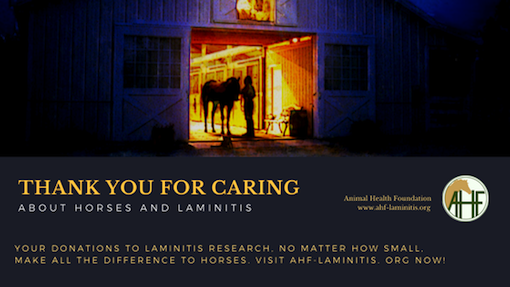 If your horse survived laminitis, or if you have struggled to prevent laminitis in your horse, you may owe some degree of gratitude to a veterinarian and a generous group of horse owners from St. Louis, Missouri. Laminitis research takes a lot of twists and turns. 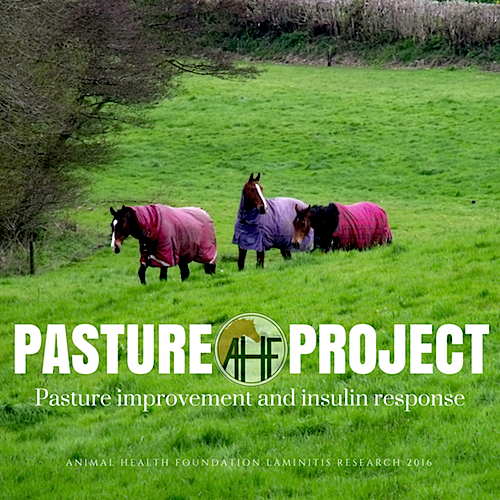 The Animal Health Foundation has funded a very diverse array of studies over the years, from growing different types of pasture in Colorado to the most delicate molecular analysis of the lamina’s basement membrane. 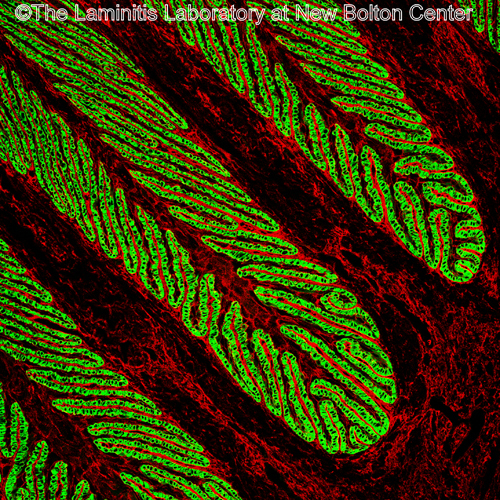 We’ve looked at ways to directly deliver medication to the foot and ways to analyze the inner workings of the digestive tract’s insulin regulation system. 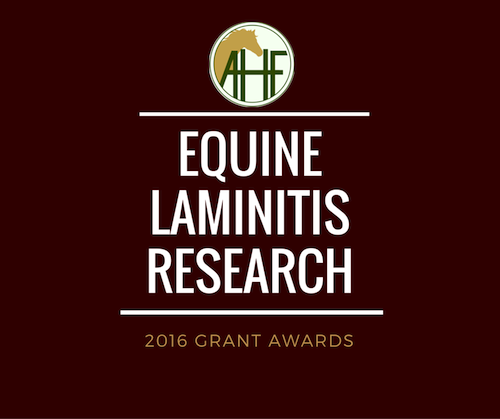 Some of AHF’s most specialized research has looked at laminitis statistics in the different breeds of horses. Since Equine Metabolic Syndrome is best treated with prevention, it’s important to find ways to identify which horses are most at risk. Sometimes there are no outward signs to indicate which horses will be affected by endocrine-related laminitis as a result of Equine Metabolic Syndrome. 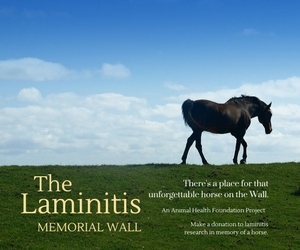 Why does one obese horse have laminitis and another doesn’t? Most of the research is done in sterile laboratories, or on powerful computers that analyze gigabytes of data in a matter of seconds. But if you think all laminitis researchers are clad in white coats and work in ivory towers, think again: Because a lot of them look just like our donors. 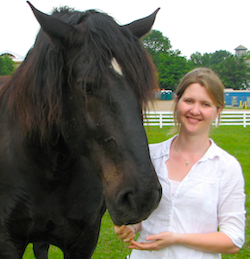 Samantha Brooks, PhD, of the Brooks Equine Genetics Laboratory at the University of Florida’s Department of Animal Sciences recently published her latest research completed with AHF funding assistance. 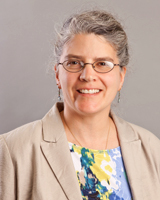 She specializes in analyzing and isolating aspects of the equine “genome”, or the genetic code in a horse’s DNA, and is particularly interested in which horses may be genetically predisposed to insulin resistance and laminitis associated with equine metabolic syndrome. Brooks’ state of the art gene analysis work--known in science circles as metabogenomics--has measured chemical signatures in horses’ blood in hopes of generating new targets for early diagnosis and treatment. 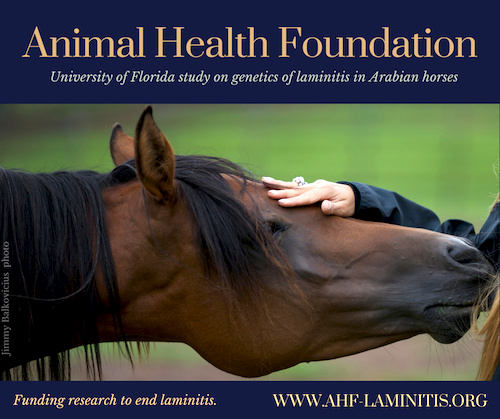 The University of Florida data analysis revealed significant genetic markers in the laminitis cases, found near a single candidate gene (FAM174A) that may play a role in cholesterol homeostasis. But for her current study, Dr. Brooks utilized a legion of assistant researchers who don’t own white coats and may never have crunched more than their holiday shopping data on a hard drive. She didn’t advertise in a medical journal; she put out a call through the equestrian grapevine. The word reached the people she needed. 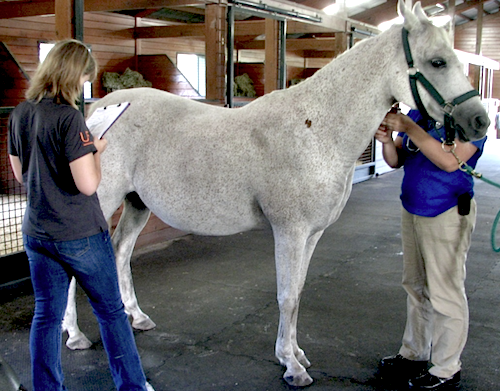 University of Florida researchers examined horses, took body measurements and analyzed DNA of Arabian horses entered into the study by their owners. Her assistants were Arabian horse owners in Florida. Their job description required willingness to allow their horses’ DNA codes to be analyzed. Her study needed horses that were at least ten years old and she wanted both horses that were normal and those who were struggling with weight issues. University staff created a profile for each horse, along with hair samples, a medical history, and the horse’s Arabian pedigree. Seven body measurements were taken on each horse, as well. This study is what is called a GWAS, or genome-wide association study, in research-speak. 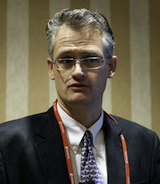 Professor Brooks was interested in the genetic code of Arabian horses with a history of severe laminitis secondary to Equine Metabolic Syndrome. 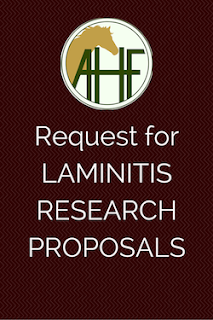 Her data analysis revealed significant genetic markers in the laminitis cases, found near a single candidate gene (FAM174A) that may play a role in cholesterol homeostasis. The best marker she found, known as BIEC2-263524, was correlated with elevated insulin values and increased frequency of laminitis. The Wall? Click here to put them there! That data set was then compared to the second population of Arabian horses, most of which had not yet developed laminitis. In these horses, the same marker, BIEC2-263524, maintained its associations with higher modified insulin-to-glucose ratio values and body condition score. The markers showed consistency and it should be possible to create an assay test to diagnose Arabian horses with a genetic predisposition to develop obesity. Professor Brooks is confident enough in her discovery to suggest that FAM174A function may play a role in furthering our understanding of laminitis and perhaps even be helpful in studying metabolic- and obesity-related disorders in other species. 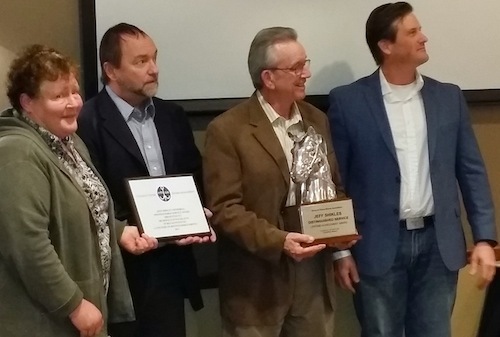 Her staff of volunteer horseowner research facilitators can take pride in a job well done, and a legacy that may help horses far into the future. The Arabian horse study is published in the Journal of Animal Science. Click the title link below to visit the abstract page; full access to the paper requires journal sign-in, library access, or purchase but the abstract is free to all to read. Genomewide association study reveals a risk locus for equine metabolic syndrome in the Arabian horse.Lewis, S. L., H. M. Holl, C. Streeter, C. Posbergh, B. J. Schanbacher, N. J. Place, M. F. Mallicote, M. T. Long, and S. A. Brooks. 2017. 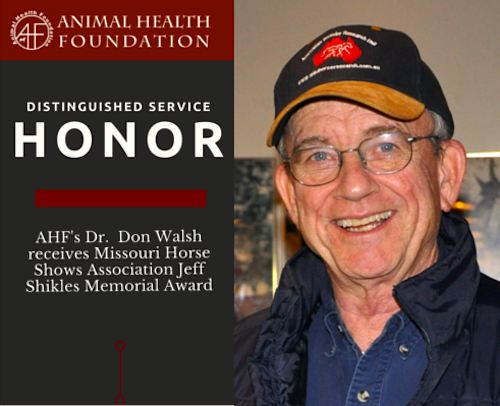 Click this link to go directly to the AHF Donation Page.